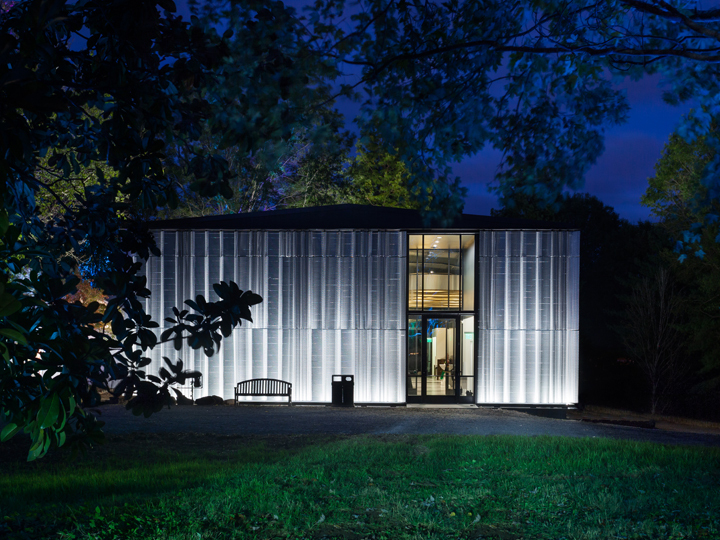 The new Visitors Center project included the complete renovation and adaptive re-use of the former maintenance facility for the Botanical Gardens. 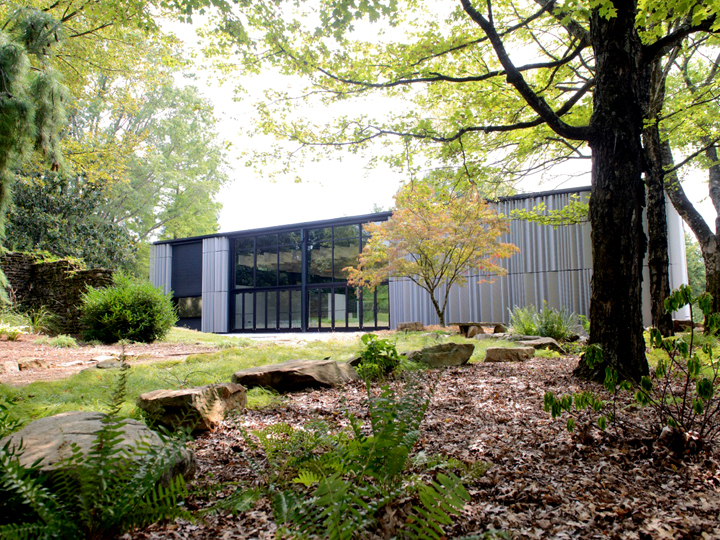 The renovated facility includes spaces for reception, gift shop, meetings, education, indoor and outdoor events, catering kitchen and restrooms. 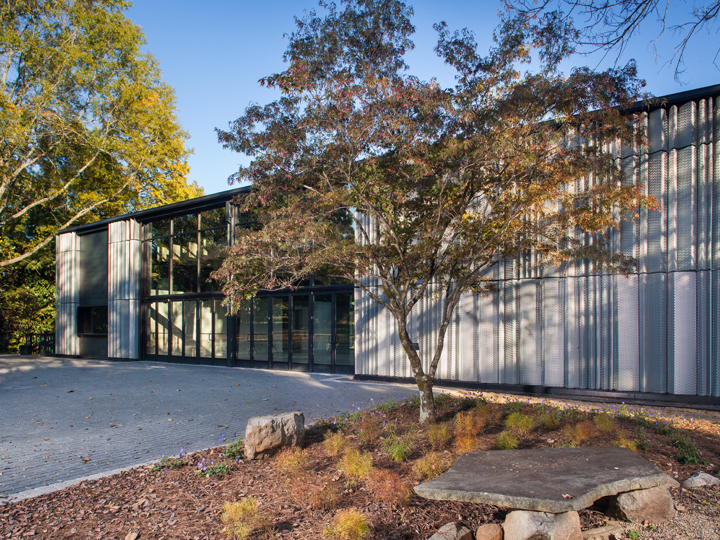 Site improvements include upgrade to existing drive to create a new public entrance to the gardens, a new parking area with accessible pathways, and new landscaping and exterior lighting. 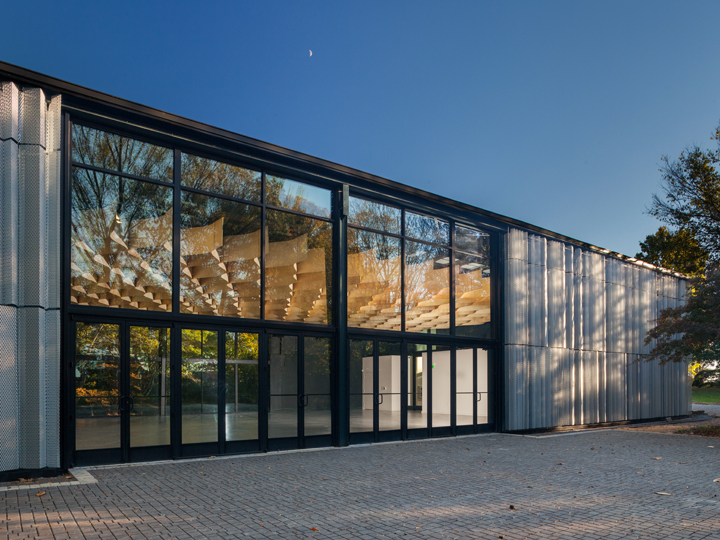 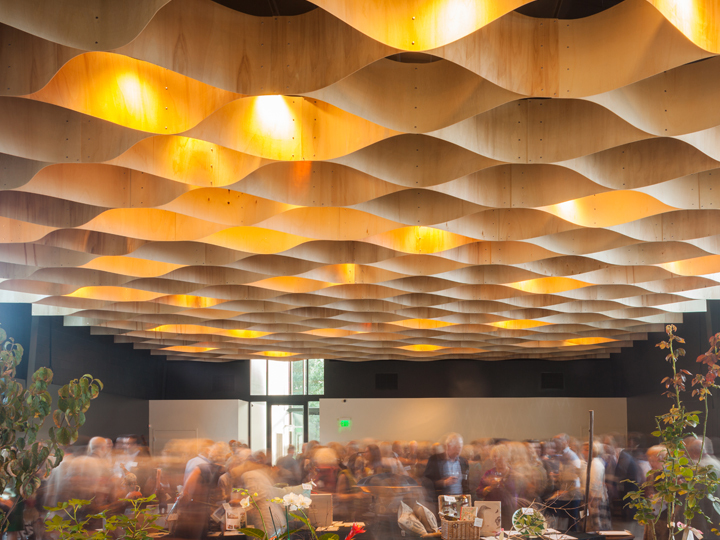 The award winning design, by De Leon & Primmer Architecture Workshop, Includes a custom fabricated aluminum mesh façade, large glass curtain wall openings and entrances and a suspended 24” deep, scalloped wood ceiling treatment.